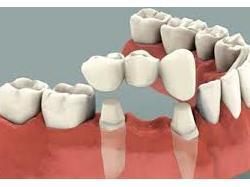 Dr. Digant Thakkar is an Orthodontist in Rajkot Manahar Plot, Rajkot and has an experience of 8 years in this field. 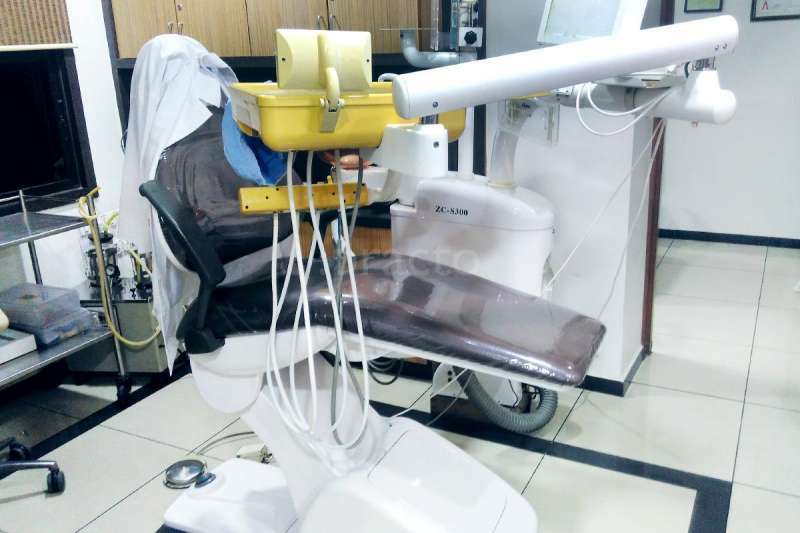 Dr. Digant Thakkar practices at Sanjivani Center for Advance Dentistry in Rajkot Manahar Plot, Rajkot and Dr. Digant Thakkar's Silver Smile Orthodontics in Rajkot, Rajkot. He completed BDS and PhD - Orthodontics & Dentofacial Orthopaedics. Some of the services provided by the doctor are: Crowns and Bridges Fixing, Straightening Teeth (Invisalign) , Myofunctional Orthodontics, Presurgical Orthodontics and Invisible/Clear Braces etc.